Almost all of our business comes from repeat customers or our customers telling others about our service. We are sure you have noticed most of our competition spends lots of money on marketing and advertising. We are fortunate not to have to spend a lot of money promoting our business which in turn saves our customers money. Thanks to "word of mouth" advertising our business continues to grow exponentially. 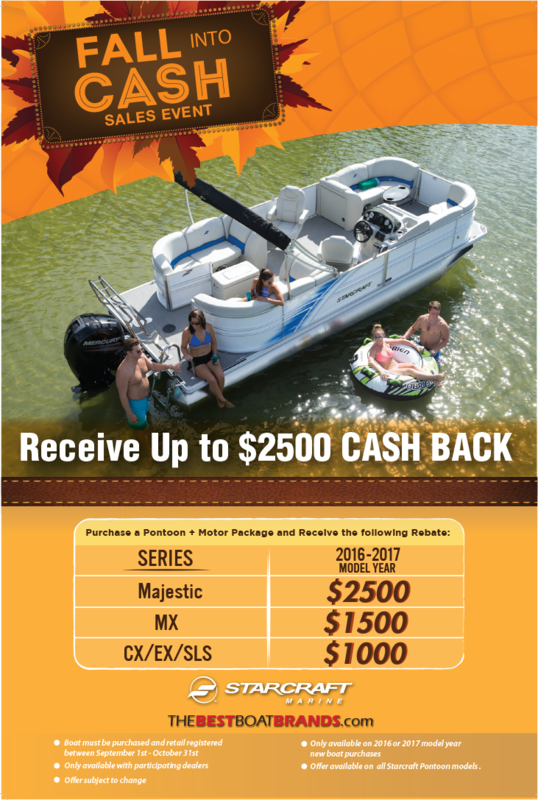 THE HIGHEST LEVEL OF SERVICE FOR YOUR YAMAHA OUTBOARD. 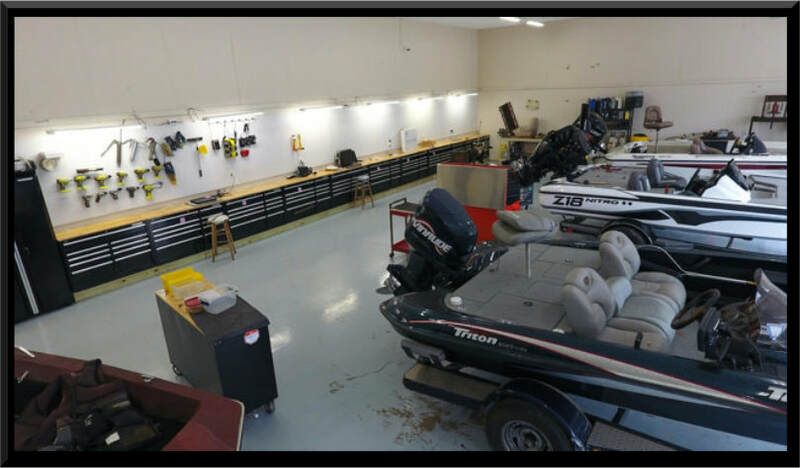 Master Technician Certification is the absolute highest level of training a Yamaha outboard service technician can complete. An elite few achieve this advanced certification. 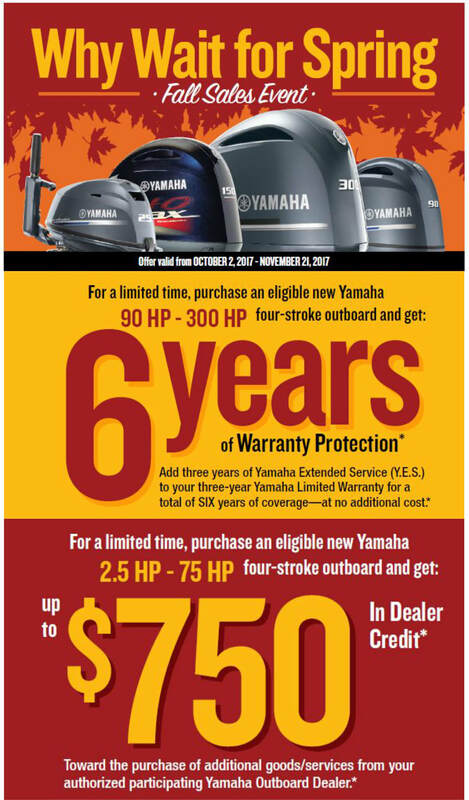 Blake Phillips is a Yamaha Certified Master Technician, you’ll know your outboard is receiving a superior level of service when you entrust your service with us. When it comes to service, we do have one word of advice! Stick with the Specialist. We have Expert Technicians, Specialized Technology and Authentic Parts at competitive prices. 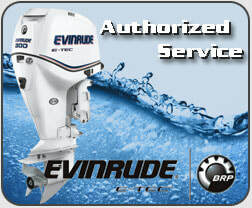 We are an authorized Jonson/Evinrude, Yamaha and Mercury Dealer and offer warranty service as well regular maintenance. 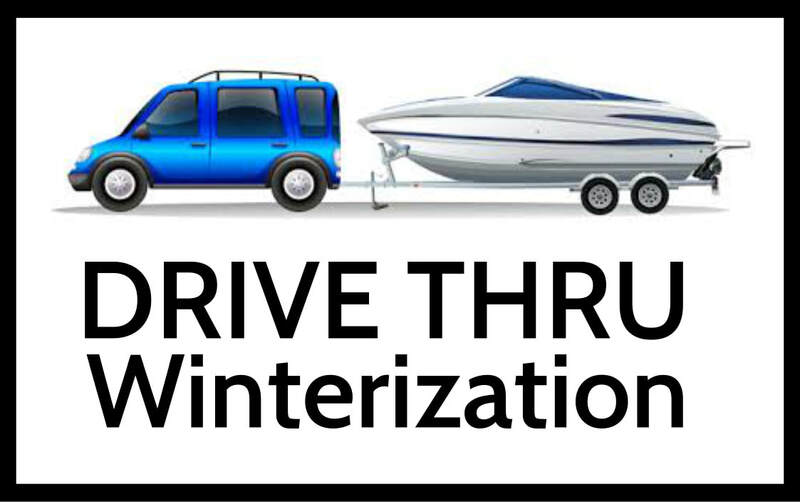 We also offer non-warranty service for most of the major brands of stern drives and outboards. Our technicians possess both the skills and state of the art equipment to quickly diagnose complex problems that will save you money and get you back on the water. 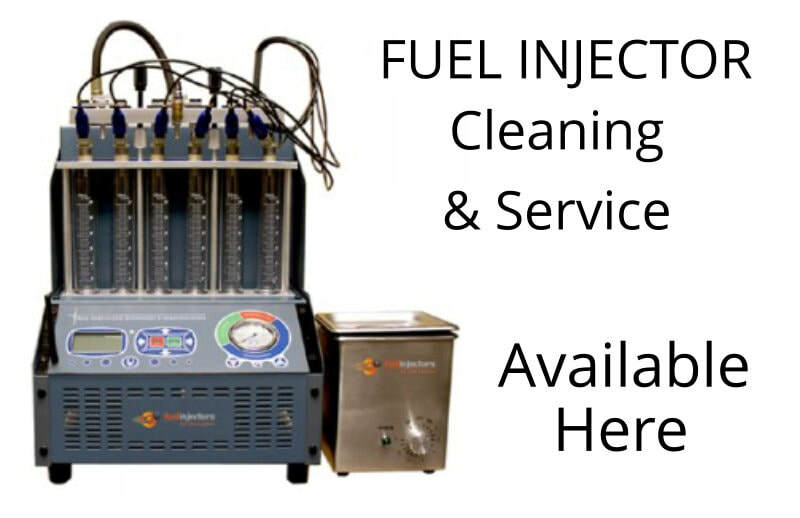 With the increased need we realized to keep turn around times short we needed our own Fuel Injector Testing and Cleaning System!